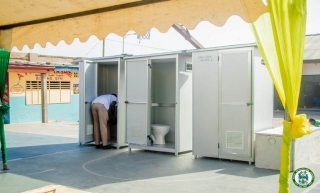 The Accra Metropolitan Assembly (AMA) in collaboration with Ghana's Environmental Protection Agency (EPA) have launched the BreatheLife Accra Project and the Air Quality Management Plan (AQMP) for the Greater Accra Metropolitan Area (GAMA) to address short lived climate pollutants and arising health challenges associated with pollution. 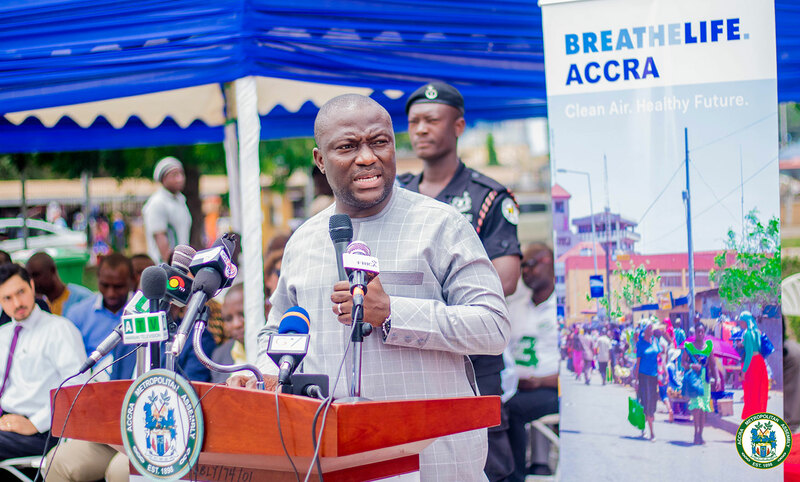 The BreatheLife Accra Project which is a World Health Organization (WHO) and United Nations (UN) environment led initiative to reduce air pollution for health and climate benefits was launched today at the AMA's City Hall. The Chief Executive Officer of AMA, Hon. 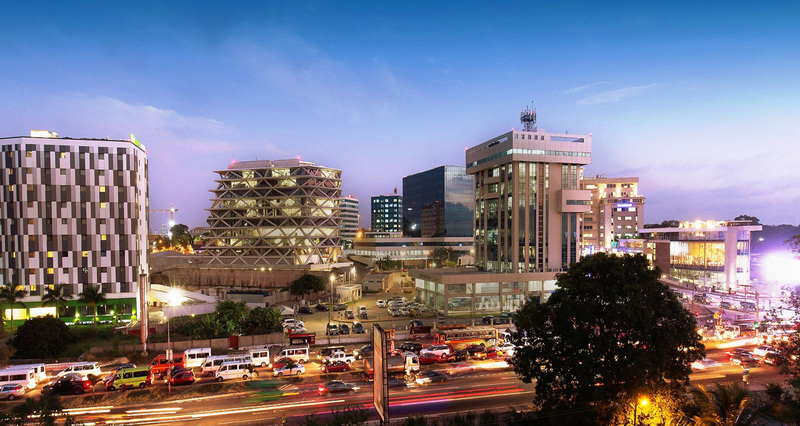 Mohammed Nii Adjei Sowah who launched the campaign said an assessment conducted to appreciate the primary source of pollution revealed that waste, transportation, household energy sources and industrial pollution were the main sources of emissions in Accra and therefore if well-coordinated plans were not developed and implemented, Accra's sustainable development would be affected. He revealed that the project which would be piloted in four communities in two sub metropolitan areas including Jamestown and Agbogbloshie in Ashiedu Keteke ,Mamprobi and Chorkor in Ablekumah South would include community durbars, house to house sensitization on burning of waste, promotion of green space development and the improved awareness and training on the importance of switching to clean cooking stoves. 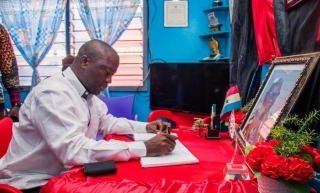 "The areas identified for the pilots for the three pillars of this program are artificial parks in schools and communities, a focus on waste through waste segregation piloting in communities and schools and the health professionals' sensitization in Jamestown, Agbogloshie, Mamprobi and Chokor are most appropriate," he stressed. 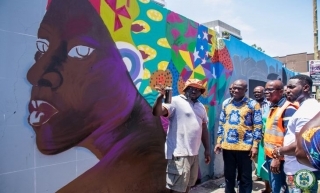 He further revealed that as part of actions his administration had taken to address the challenges identified, the AMA would launch a major greening and open space development project in the metropolis in the next couple of weeks. 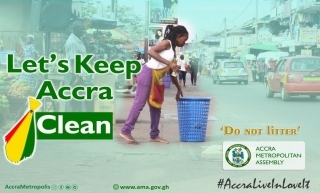 "last year, we piloted a waste segregation program in basic schools in Osu Klottey sub metro and have introduced further waste segregation in all government second cycle institutions within the AMA, undertaken major decongestion within the central business district which led to the reduction in waste generation by 30% and improved traffic movement by close to 25%. I launched a waste management rapid response program which provided an avenue for citizens to report areas and spots of illegal waste dumping for rapid evacuation," he added. Hon. Adjei Sowah indicated that the introduction of a national Air Quality Management Plan was apt to guide and provide a framework for everyone in targeting actions to improve the air quality in Accra. He added that the breathelife campaign was in sync with aspirations to improve the quality of life of city dwellers which would target some of the worst affected areas of poverty, pollution and increasing incidence of non-communicable diseases. Dr. John Pwamang, Acting Director of EPA, who presented the Air Quality Management Plan for GAMA stressed that for the EPA to achieve its key functions of prescribing standards and guidelines relating to all forms of environmental pollution including the discharge of waste and the control of toxic substances into the environment, it conducts air quality and vehicular emissions to monitor programs in various parts of the country with support from USAID, WHO, DANIDA, UN Environment, World Bank among others. "Currently, the EPA Ghana has 15 functional air quality monitoring stations and 10 low cost air sensors located in Accra. 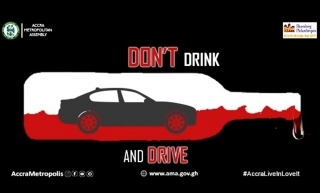 The monitoring stations are located along 10 major road routes, 2 residential areas and a commercial area of Accra," he revealed. Dr. Pwamang indicated that the air quality data from EPA Ghana showed elevated levels of Particulate Matter (PM) that exceed WHO health guidelines in residential, commercial and industrial areas of the GAMA. He further revealed that the AQMP was developed in collaboration with the United States Environmental Protection Agency (USEPA) in order to take advantage of USEPA's significant and broad experience in air quality management.